How Herbal Remedies are Useful in Controlling Asthma Symptoms? When inflammation is caused in the airways due to a chronic lung disorder, it means you are attacked by asthma. Airways become narrower and are full of mucus, which hinders the air flow. Thus making you gasp for air to breathe, repeated wheezing, coughing and chest also tightens. If not taken care of in time, it can prove to be fatal. An attack is initiated by an allergic reaction that irritants or something that is allergic to your body like smoke, dust, pollution, chemical fumes or pollen and grass. All asthmatic situations are the rising of kapha dosha in body. Then it keeps spreading and moves to the lungs, trachea and bronchi. The kapha bars the natural flow of air by creating spasm in the bronchial tree and thus causes asthma and wheezing. Kapha is one of the 3 energies or doshas i.e. Vata, Pitta and Kapha, which is responsible for maintaining a balance of the whole health. 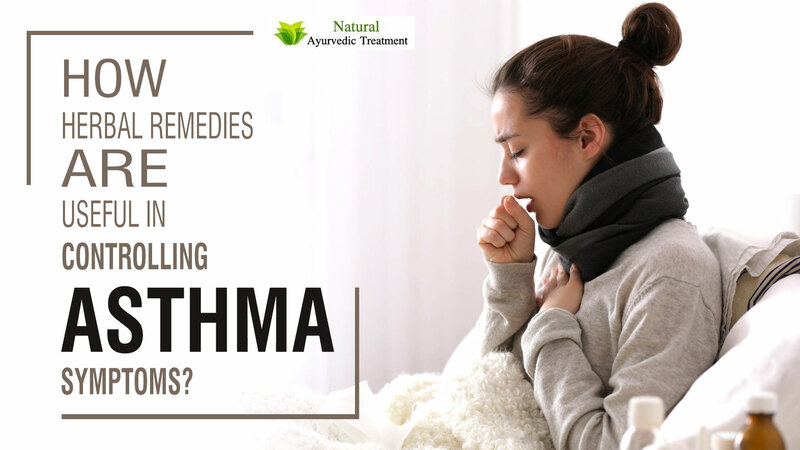 Ayurvedic healing for asthma concentrates on driving Kapha out from the lungs. Herbal remedies should be taken on a regular basis and are a treatment for asthma. Herbs such as Vasa, Yastimadhu and Pushkarmula are famous for controlling the symptoms of asthma. Now we are going to discuss the various herbs that are used to manage asthma. 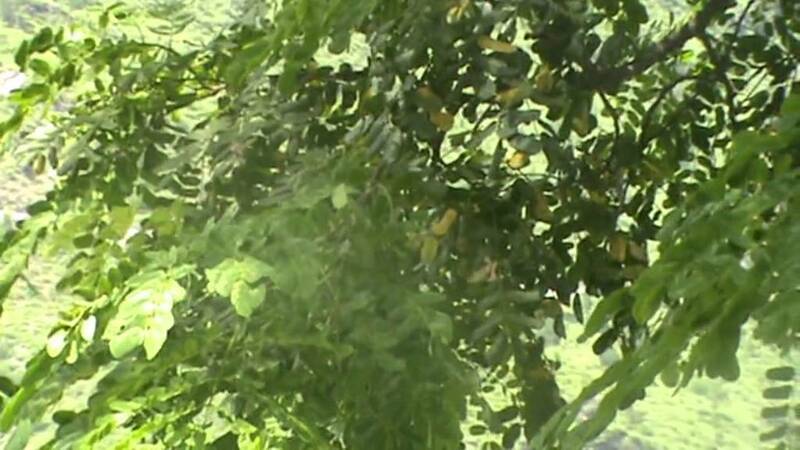 It is a holistic plant which helps in eradicating the symptoms of asthma. Chewing Tulsi leaves in a raw condition helps to mobilize mucus in bronchitis and asthma attacks. 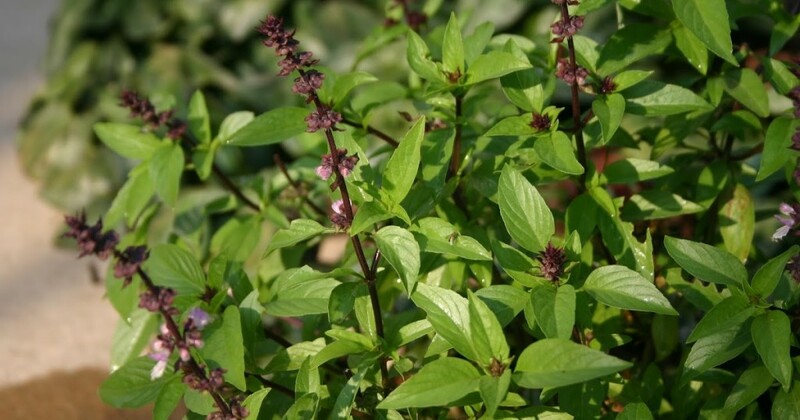 A decoction of Tulsi leaves with ginger and honey are an effective remedy for asthma. You can also gargle with boiled Tulsi leaves in plain water. Tulsi has a vital role to play in the preparation of cough syrups. 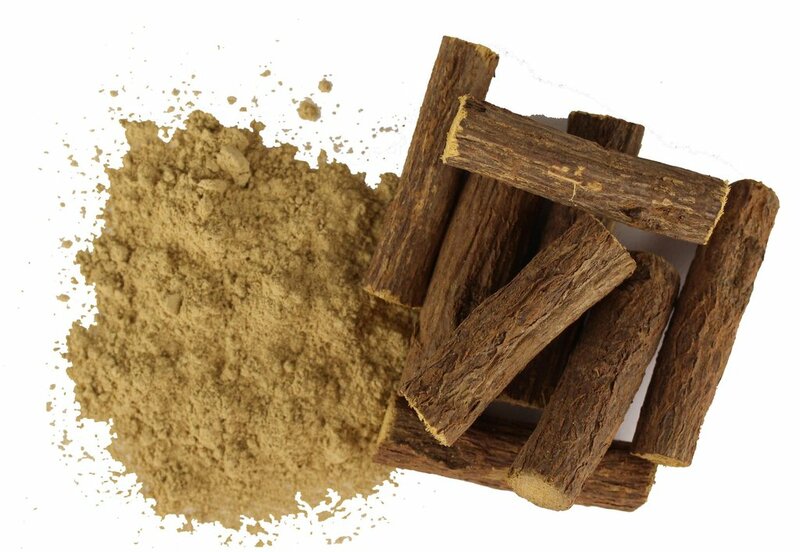 Anantmool is used to manage asthma since centuries. 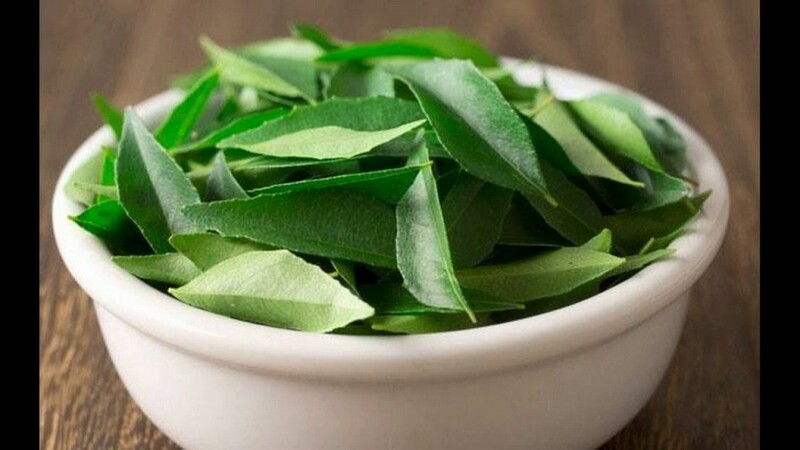 Asthma can be managed with the help of Anantmool or Dambel leaves. A research was carried out and it was found that Dambel is the same as Dexamethasone, which is used to heal asthma. Its botanical name is Tylophora indica and is grown in the mountains. Take a clean leaf of Tulsi, a black pepper grinded into powder. Put all the powder of black pepper on this leaf. Fold the leaf from all sides and put it in your mouth and start chewing it slowly. Do this process early in the morning on an empty stomach for 10 days regularly. Stop after 10 days and you can feel the difference. During this course you might vomit and phelgm might come out, but don’t worry, it is a clear sign of recovery. 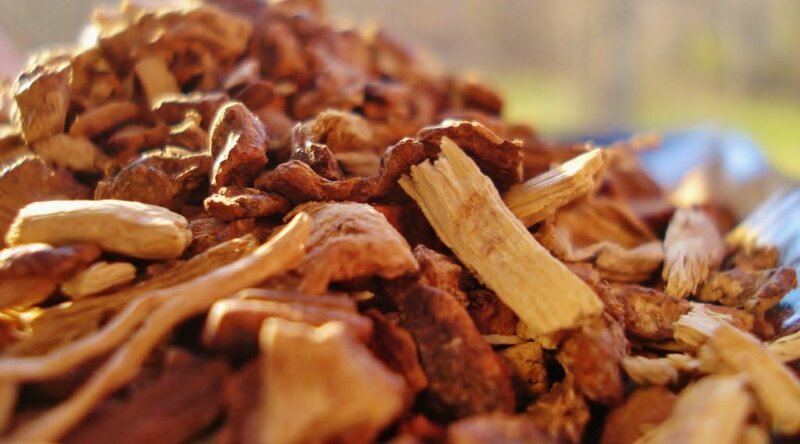 It is a plant that originated in India, its bark is used to treat asthma since centuries ago. Shirish helps in removing the toxins from the body. It helps in enhancing the body’s defense system and its resistance power. It strengthens the system to be strong for fighting against the rival chemicals that enhance allergy or irritation in lungs or pollen grains. Thus it helps in reducing the symptoms of asthma. Mixing 1/2 teaspoon of cinnamon powder with a single spoon of honey just have it twice daily. Both help in eradicating the phelgm from the throat and give a boost to your immune system. When the immune system becomes stronger, it produces the healthy enzymes that kill the infection caused by asthma. Haridra also known as turmeric is a spice that is used in Indian kitchens almost in all homes. It is beneficial in eradicating lots of diseases. It has an effective role in the treatment of asthma. Haridra provides relief in the bronchi congestion. 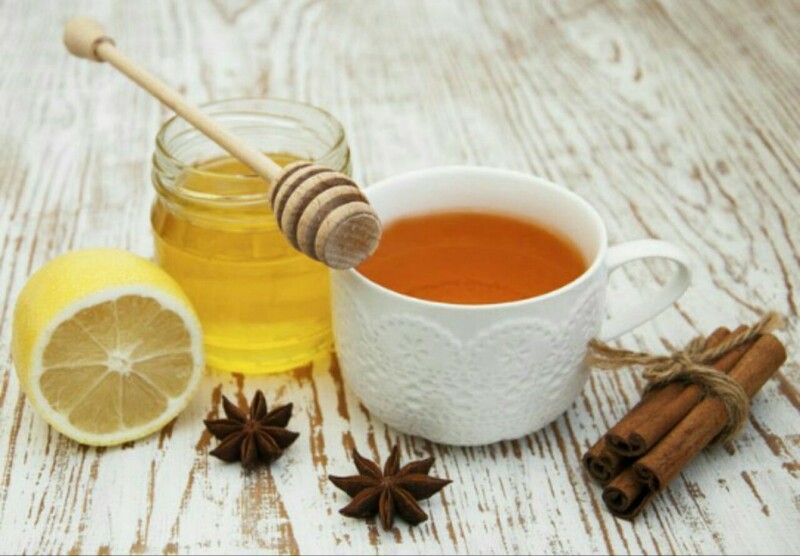 One can get rid of this congestion by having 1 teaspoon of haridra with half a teaspoon of honey. Curcumin helps in enhancing the antibody levels and reduces hypersensitivity. Haridra when mixed with ghee and black pepper, massage it on the chest and throat provides relief in bronchi irritation. Basically asthma is poorly controlled immune system that causes inflammation in the airways, thus blocking them and making breathing an arduous task. 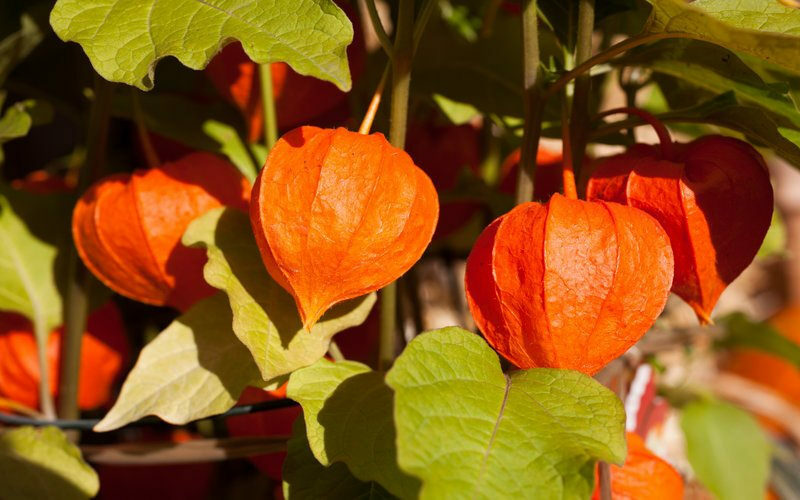 Ashwagandha is anti-inflammatory traditional Ayurvedic medicine that boosts the immune system that is lying low because asthma has damaged it. Thus it has proved that it can tackle asthma. Ashwagandha is able to strengthen the airways muscles, thus enhancing breathing in asthmatics. It is able to reduce inflammatory immune system responses in asthmatics. Ashwagandha handle toxins of asthma, thus works for its treatment. Boil a teaspoon of mulethi with a pinch of pippali powder, sip in a slow manner. You can use this remedy when wheezing and congestion are at their worst conditions. It will certainly provide you the relief. There are many more herbs that nature has bestowed on human beings for managing asthma, such as mustard seeds, when mixed with black pepper and a little turmeric powder. Use this mixture once. Boil ginger with black pepper and tulsi, keep simmering till the solution becomes dark in color. Let it cool itself and then sip it slowly with half a spoon of honey. Never replace honey with sugar. Try a decoction of saunf and ajwain water- Boil a quarter teaspoon of ajwain with half a teaspoon of saunf till the water changes its color. Drink it when it is still hot. You can also try doing yoga for a speedy recovery. Mobilize this congestion from the lungs to the stomach, from where it becomes easy to be thrown out of the body. 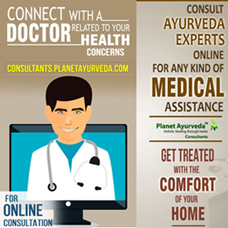 All the above mentioned herbs help us in this process. ← How to Relieve Bloating from Ulcerative Colitis?